That was the Instagram post Tasia Percevecz wrote on the first day of the 2017 CrossFit Games Open. 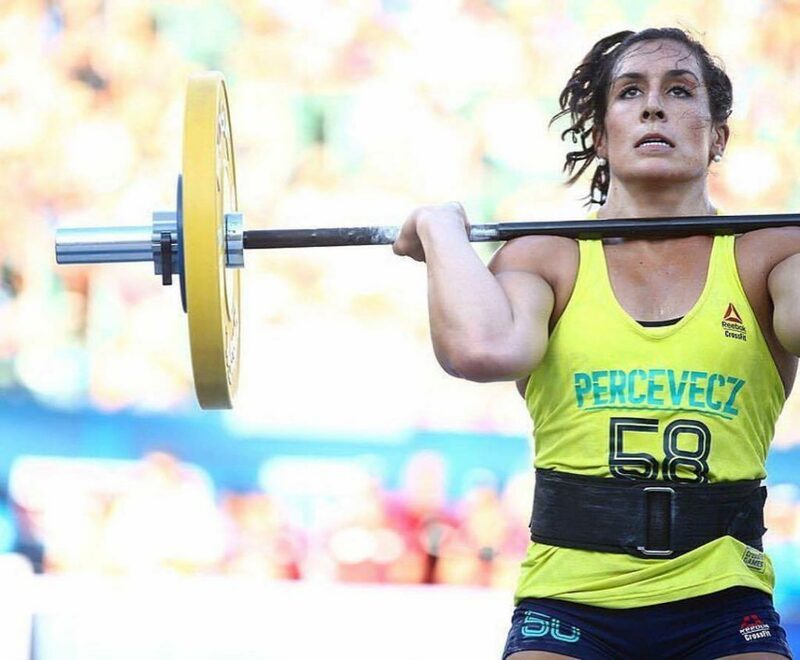 Percevecz, who shocked many with her Event 7 world-record finish at Regionals to propel her to 2016’s The CrossFit Games, was fitter and more confident this year. But her individual journey this season, which ended in heartbreaking fashion in the Open’s final week, no one could have seen coming. After all, this was supposed to be the follow-up to her impressive debut. A former collegiate gymnast, the 26-year old Percevecz held her own as a Games rookie last year, compiling five top-10 finishes and placing 15th overall. Leading up to this year’s Open, Percevecz continued to follow the same training that got her there. 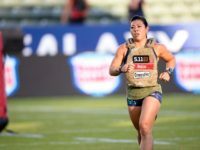 Programmed by her coach Brandon Peterson, Owner of CrossFit Free, she did mostly two-a-days and focused on working weaknesses like swimming and running. Percevecz also put a big emphasis on enjoying training and keeping a positive mindset. That mantra would be tested much earlier than Percevecz had hoped. 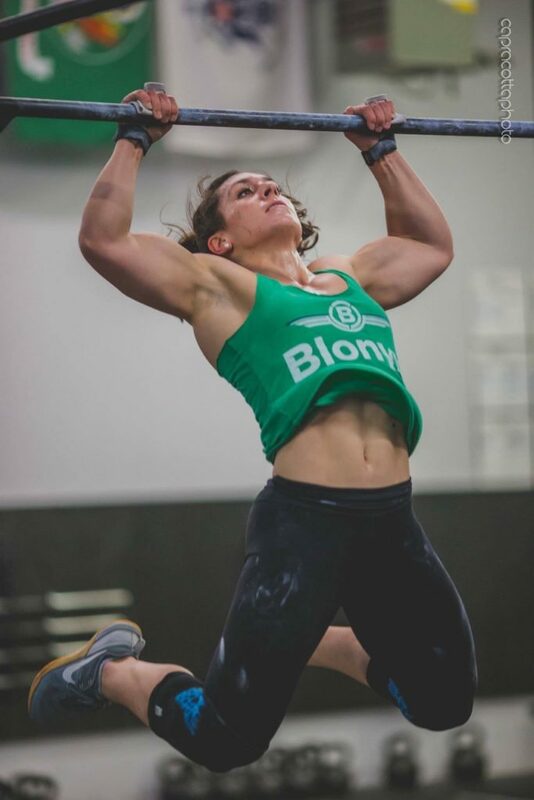 She was on her way to easily qualifying in the Top 20 to make the East Regional again—placing 15th, 4th, 5th and 9th in Open workouts 17.1-17.4, respectively. But three days before 17.5 was set to be released, Percevecz started feeling ill. But the sickness continued to escalate. On Wednesday, she was having trouble staying awake, even falling asleep in her car before coaching. By Thursday, a deep cough emerged. That Friday, after the workout was released —calling for 10 rounds for time of nine 65-lb. thrusters and 35 double unders—she was running a fever and taking a ridiculous amount of DayQuil just to function. Percevecz tried to do the workout that day anyway. She only got through a few rounds and was feeling miserable. Confident she would feel better on Saturday, she decided to just give her body some more rest and then redo it. But she kept getting worse. Percevecz finally saw a doctor on Sunday and was told she had bronchitis and immediately put on antibiotics. That’s when she started feeling nervous. Monday night was her last chance to get through the workout to punch her Regionals ticket. To stay in contention, she needed to complete 17.5 in around nine minutes, which normally wouldn’t be an issue. Most of the female elite athletes like Percevecz were finishing in the 6 and seven-minute mark. But none of them were struggling to breathe. In a last ditch effort, Percevecz tried the workout one more time. But her body failed failed her and she collapsed onto the ground as the clock mercilessly ticked away any chance she had of going back to Regionals. “In the moment, it was heartbreaking,” said Percevecz, who was officially credited with one thruster, to drop her down to No. 852. Fortunately, Percevecz’s season isn’t over just yet. 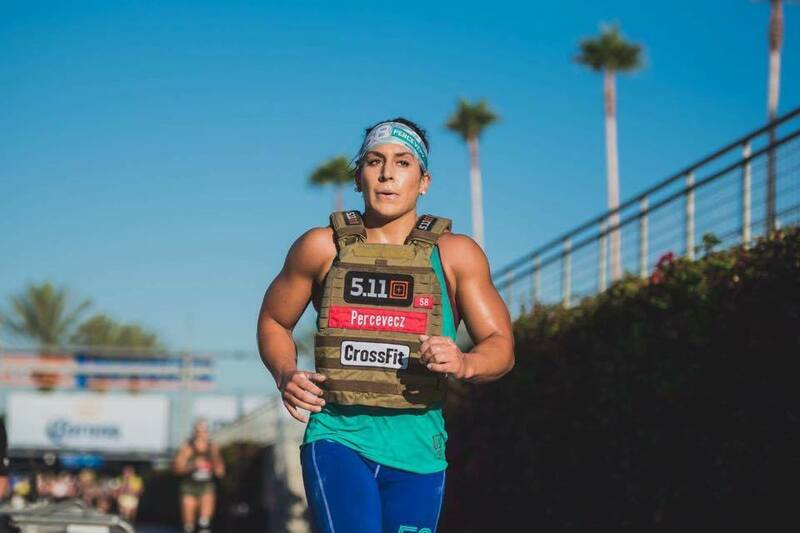 Since her scores weren’t pulled from her affiliate team —which they would have if she had gone individual— CrossFit Free ended up qualifying for the East Regional. All photos courtesy of Tasia Percevecz and Capracotta Photo. 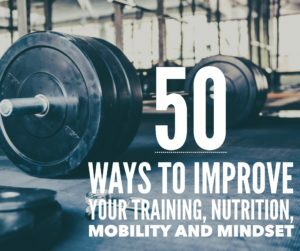 crossfit, CrossFit Games, crossfit open, lifting. Bookmark.